have never been offered this complete in one place. At HalfPriceCarAudio.com we offer convenience and value unlike anywhere else online. 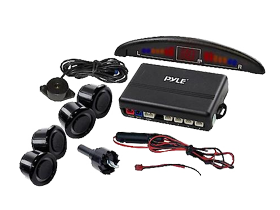 From GPS Navi to Rear Parking Systems to Remote Starters, with Prices thats unbelievable low. Be Safe and Secure on the road. Get it here now!